New research from global innovation foundation Nesta has revealed that the creative sector in Manchester – spanning everything from architecture, publishing and design to advertising, film, TV, IT and digital – is growing faster than any other region in the UK apart from the nation’s capital. The report, entitled, ‘Creative Nation’ highlights a growth rate in job creation in Manchester of 18%. Currently, there are nearly 7,500 more jobs available in creative businesses compared to just two years ago. This, combined with an increase of 1,618 in the number of city’s creative companies operating to a total of 9,183, demonstrates a clear boom in the creative scene in Manchester and the need for more quality coworking office space in the city. This impressive growth in jobs and the number of creative enterprises operating is inevitably driving economic growth. In all, the creative businesses in Manchester were found to be contributing £1.46 billion to the city’s economy, 3.74% of the total Gross Value Added (GVA) for the region. Which Creative Industries are Growing Fastest? 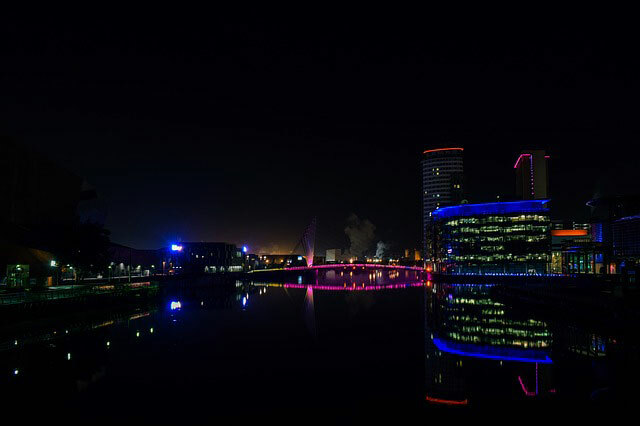 The number of film, TV, video and photography businesses grew by 30% in the same period, a rise that must be contributed to the success and continuing growth of the MediaCityUK site in Salford Quays. This sector also has 1.8 times as much activity compared to the UK average. The slowest growth was music, performing and visual arts, where employment has only grown by 0.91% but the number of businesses has increased by around 10%. 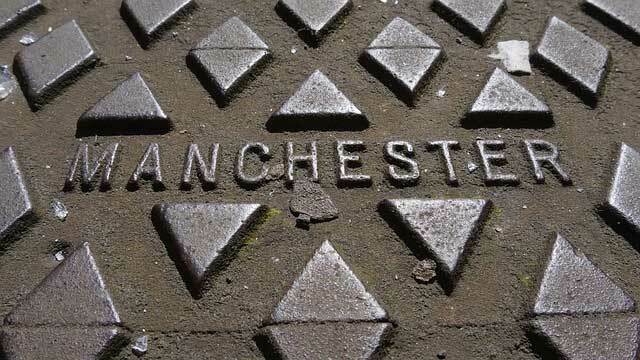 The largest creative sector in Manchester is IT, software and computer services, which employs 16,785 people across over 4,500 businesses. 4% of the local workforce in Manchester are employed by a creative organisation, while creative businesses make of 8% of all businesses in the city. What has fuelled the boom in Manchester’s Creative Sector? Across the whole of the UK, Nesta researchers highlighted a number of factors which have contributed to Such rapid growth in this particular sector. These included high entrepreneurship rates and digital technologies that give creative businesses the tools to export their content worldwide. Additionally, increased demand for advertising, software and design services. There’s also great news for the creative sector across the UK, as the report showed that creative industries in local economies have grown by around 11% between 2011 and 2016. This is twice as fast as any other sector in the UK. In 9 out of 10 regions, the number of creative businesses is growing. If this growth trend continues, we could be looking at the creation of a huge 900,000 new jobs within creative businesses by 2030. However, researchers predict that rather than being spread out across the UK, these new jobs (the equivalent of 1,000 new positions a week) will be clustered around the top 10 areas of the country. Mr Burnham went on to discuss how paths to creative careers can be made more accessible to a wider pool of young people, as well as supporting existing creative businesses. Whatever challenges and uncertainties we face going into 2019 and beyond, into the second decade of the 21st century, it’s clear that Manchester will continue to lead the way in terms of innovation and creativity. As a powerhouse of the British economy, we’d be lost without it.